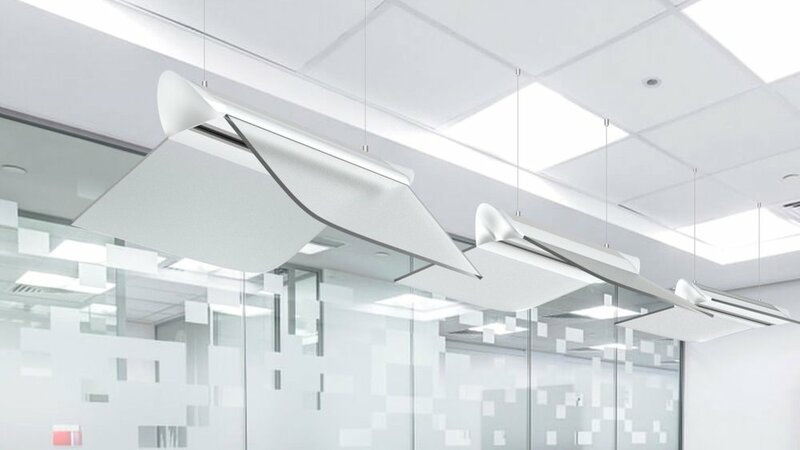 Avis is a modular light made with Hubbel Litecontrol for the conference room. 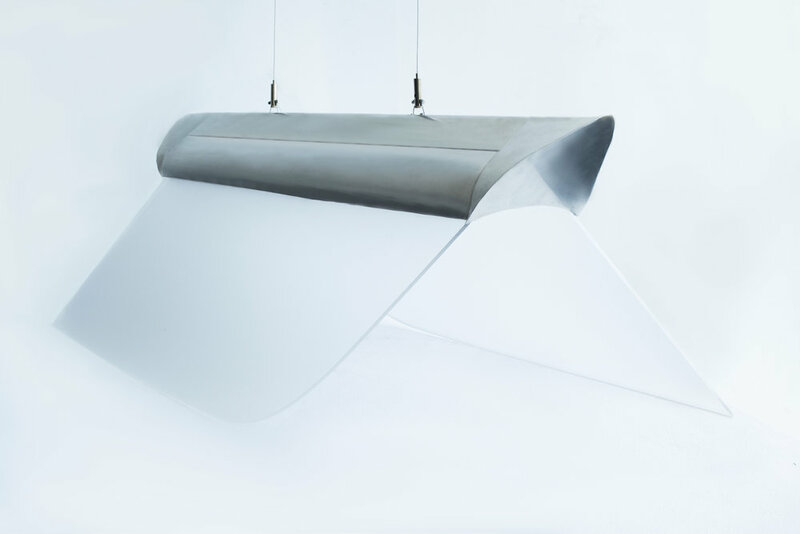 Avis was a group project sponsored by Litecontrol to create a hook light for their product for line. 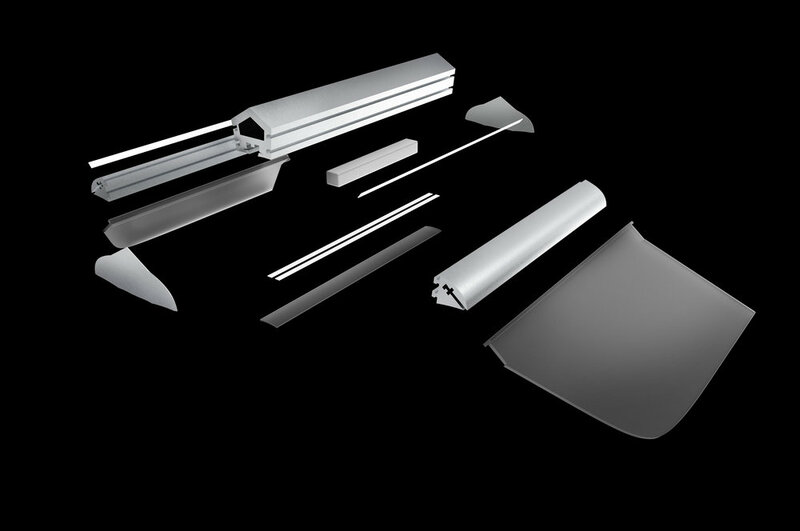 Avis features diffused edge lighting and direct downlight, both practical and elegant.